Material Certificate SGS, ROHS etc. 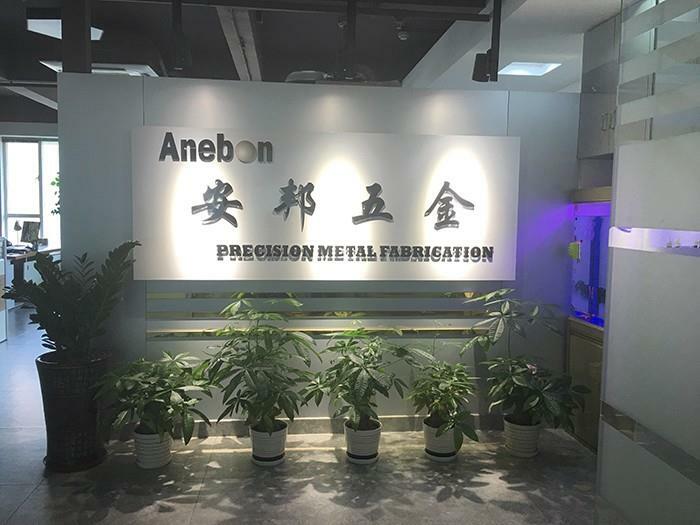 Surface Treatment anodizing,blackening,electroplating,painting,powder coating,passivate,carburize etc. Finish polished,mirror polished,brushed, sandblasted, heat treatment etc. Price-- Competitive.We know the market situation. Quality-- Quality Assurance and Quality Improvement. We know the importance of material chemical composition,tolerances. We know the Happiness when we do well,and result when we fail. Delivery time-- Time Guarantee. We know the loss of our customer when we delay. We answer for any quality issue,if there will be any.